Magento has become the most sought-after solution for maximum online businesses due to powerful SEO friendly features, flexible custom development extensions and choice of integration with multiple payment gateways. SynLogics develops Magento powered online web stores that help customers to grow their online business. Our experts integrate multiple extensions and solutions like store fulfillment, retail order management and retail associate platforms. Our Magento powered web stores are specifically optimized for all types of layouts and screen resolutions. This enables your customers the ease to access the online web store anytime and anywhere. Our developers enhance the visual aesthetics of the web store with the help of an array of themes. We also add extra features to increase the web store’s functionality through custom Magento extension development. 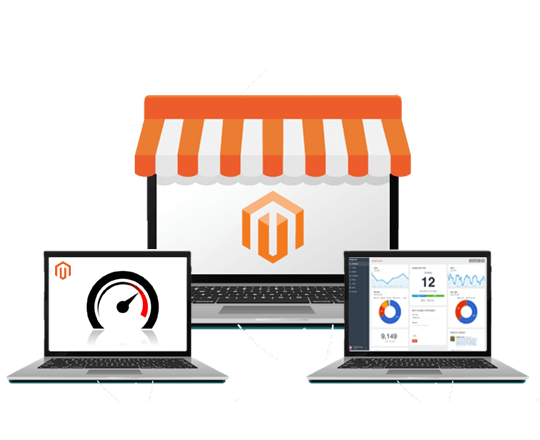 We pay special attention to optimizing Magento web stores as that helps you in ranking above your competitors with efficiency. The built-in analytics report in the content management system helps you in gaining insights of your web store. 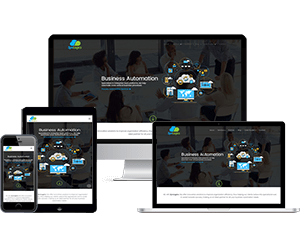 Our experts develop fully functional administration panels with the ability to share as much or as little information as required by the web portal owner. We develop personalized websites powered by Magento which can be easily designed using templates. It is also extremely feasible to create customer groups. With Magento's multi domain setup we create completely different websites that do not share cart, shipping methods, and so on, by building entirely distinct websites. Our experts help you display multi stores with different layouts or languages and assist you in controlling multiple stores from one website. We create support for localization, multiple currencies, multi-languages and tax rates. This will ensure that when people from different countries visit your website, they can access your website without any difficulty. We also enable European Union VAT-ID validation, EU cookie notification, etc. We create Search Engine Friendly URL’s, Google Site Maps, Meta-information for products, categories and content pages. This helps the web portal to rank better with search engines. We assist you in ranking above your competitors by adding geo-location, fitting meta titles, descriptions and quality reviews for the products listed on your web store. We help you by building secure payment bridges which are PCI Data Secure. This will help keep fraudsters away and you can make payments through payment gateways without the fear of getting your account hacked. Magento and our developers, both take security as a highly rated priority. 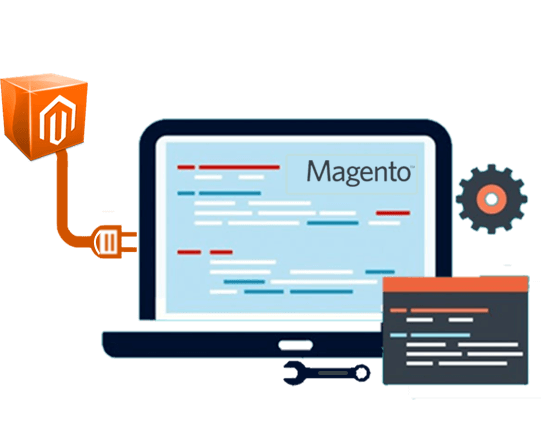 Our Magento development service permits you to experience easy payment options which are per-loaded with PayPal, Braintree, Square, Stripe and Authorize.net. The quick payment gateways are varied and will ensure that your customers cherish the convenience of the payment procedure. We also enable easy integration of further payment gateways if needed.